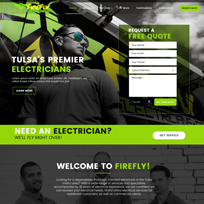 Charvat Insurance Agency a local Triple AAA insurance office in Broken Arrow, OK was looking for a basic site that allowed clients to find them on the web without having to break the bank. 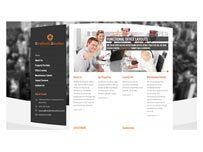 Charvat Insurance was extremely pleased with the final results of the website & logo that we designed for them. 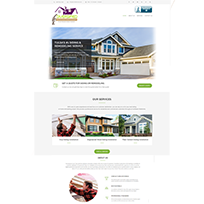 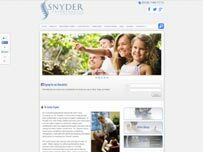 Charvat Insurance Agency also utilized our SEO service on this project. 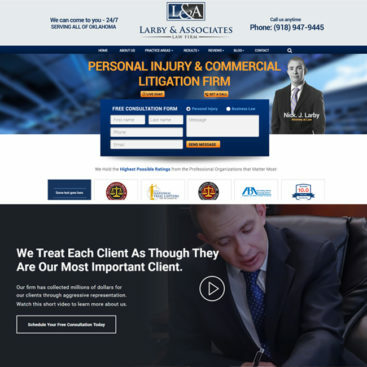 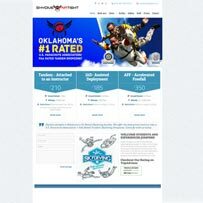 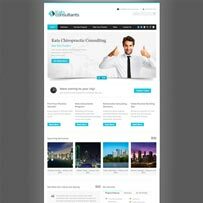 Within a few months of the new site launch, there site started ranking for all the keywords related to insurance in there target market of Broken Arrow, Oklahoma.